Main Street Bar & Grill has been serving Clearlake for 28 years. 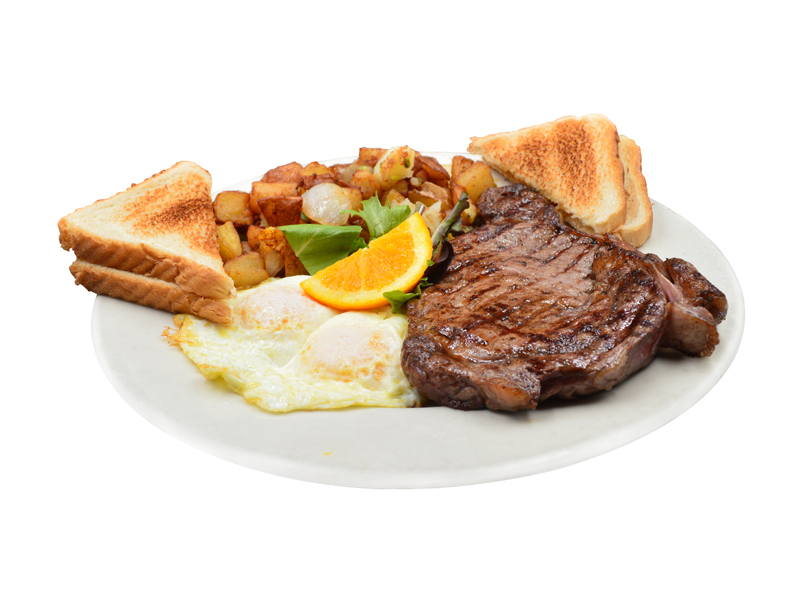 We are a family-owned restaurant offering great food for breakfast and lunch. Main Street Bar & Grill’s friendly staff and casual dining atmosphere are perfect for locals and tourists alike. We serve drinks from our fully stocked bar at the tables, which includes local wines & beer. If you have been to our restaurant then you have seen and tasted what keeps our guests coming back time and time again. We take great pride in providing quality food and an inviting environment for you to enjoy meals with friends and family. We enjoy being a part of the community and providing the best possible food for our guests. 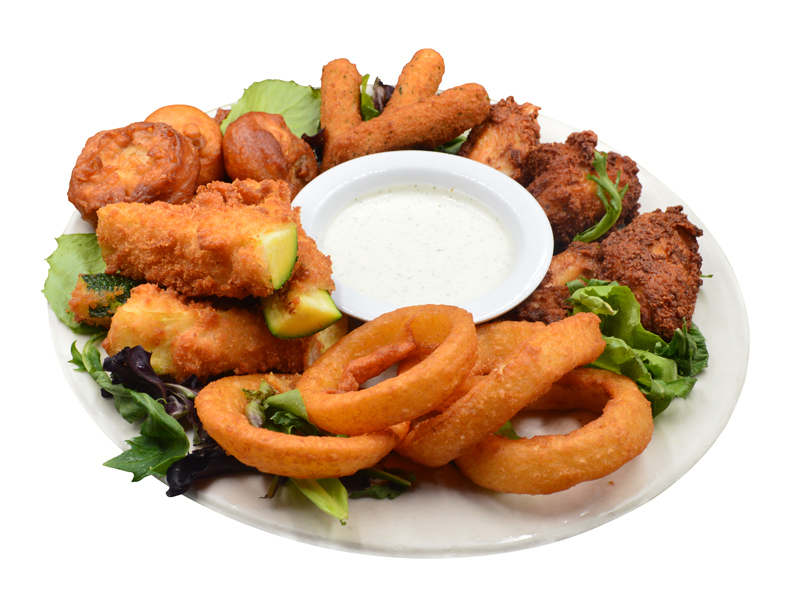 From the awesome service to the crispy mozzarella sticks, you just can't go wrong!! Bloody Mary's to start with packed full of bacon and olives and love. Breakfast sandwich was delightful.